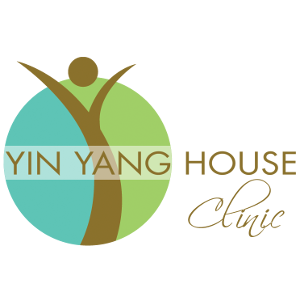 Gift Certificate for Acupuncture. May be used with any of our practitioners. Discounted treatment package for (4) Acupuncture appointments. May be used with any of our acupuncturists. Gift certificate for a one hour massage. May be used with any of our massage therapists. Gift certificate for a 90 minute massage. May be used with any of our massage therapists. Discounted package for 4 one hour massage therapy treatments. May be used with any of our massage therapists.